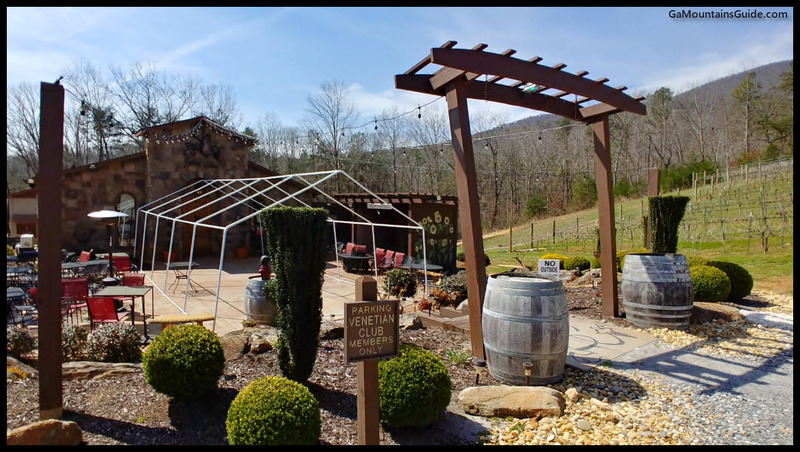 Nestled down into a hill outside of Cleveland, GA is Serenity Cellars, an Italian-style vineyard with Italian-style wines. The Sangiovese and Majestic are stellar reds, but be sure to save room for a taste of the Luce Del Sole, which is styled like a Limoncello. 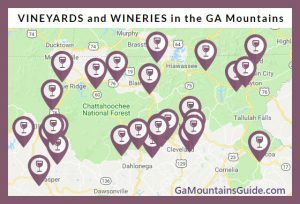 Vineyards are on the property. 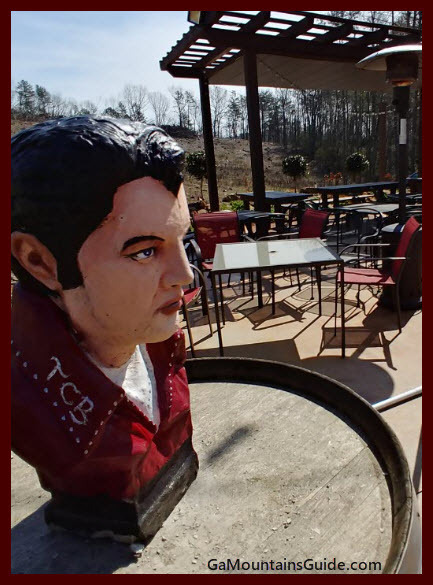 Live music plays on weekends (schedule details online), and on Friday nights they fire up an outdoor brick oven where they will bake your pizza (you bring the uncooked ingredients). The grotto is a cosy place for special events, and hosts concerts on occasion. 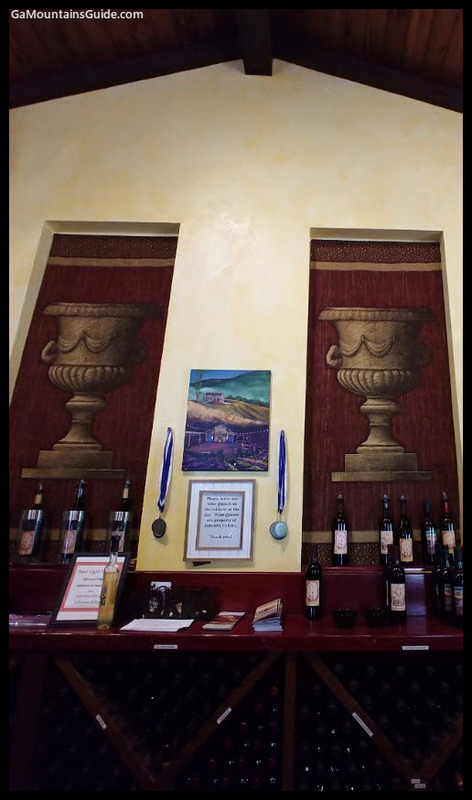 Wine tastings are offered 7 days a week. Drive and parking lot is gravel (plan footwear accordingly). Dogs are welcome outside on patio, but must be on leash. 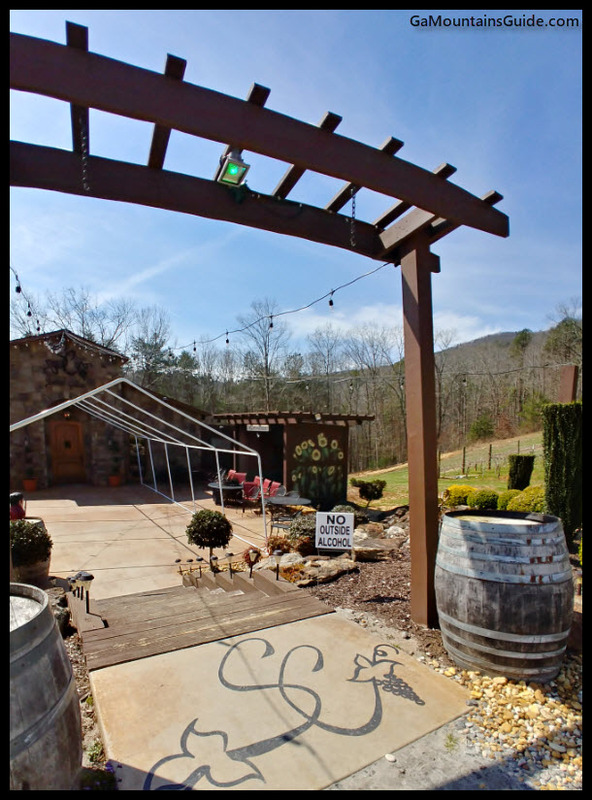 Wine Tastings for 2 or 4 people at 2 Vineyards! !